Acorns can be good food for some animals, but this is not true for most livestock. Ruminants, such as goats, sheep and cattle are badly affected by eating acorns. Horses and other equines also experience negative effects when large amounts of acorns are consumed. Acorns contain a significant amount of gallic and tannic acid, and both of these substances can do a great deal of damage to the kidneys and a horse’s gastrointestinal system. In this article, we review the symptoms of acorn toxicity in horses and provide good advice on preventing it and treating it. Read on to learn more. What Are The Symptoms Of Acorn Toxicity? Your horse may become constipated or may experience diarrhea. Acorn toxicity can cause kidney damage leading to bloody urine. Steady, ongoing consumption of acorns can lead to anorexia. Your horse may develop a stomachache or colic. Edema is an accumulation of fluid in the legs. Your horse may exhibit signs of dehydration. Are Oak Trees Safe At All? Although we refer to this condition is acorn toxicity or acorn poisoning, it can actually be caused by ingestion of any part of an oak tree. A well fed horse with plenty of pasture is unlikely to eat acorns, oak leaves, branches or bark; however, a hungry horse may start this bad habit and once it started it’s difficult or impossible to break. Legend has it that horses who develop a taste for acorns and oak trees will become addicted and may eat these substances instead of eating grass, hay and normal horse feed. Sometimes a well fed horse may pick up a few acorns accidentally while grazing. This is not a cause for concern. Even so, you should be vigilant if you have an oak tree in your pasture. Watch your horse during his turnout time and take note if he seems to be lingering around the oak tree an unusual amount of time. Examine his manure for remnants of acorns. 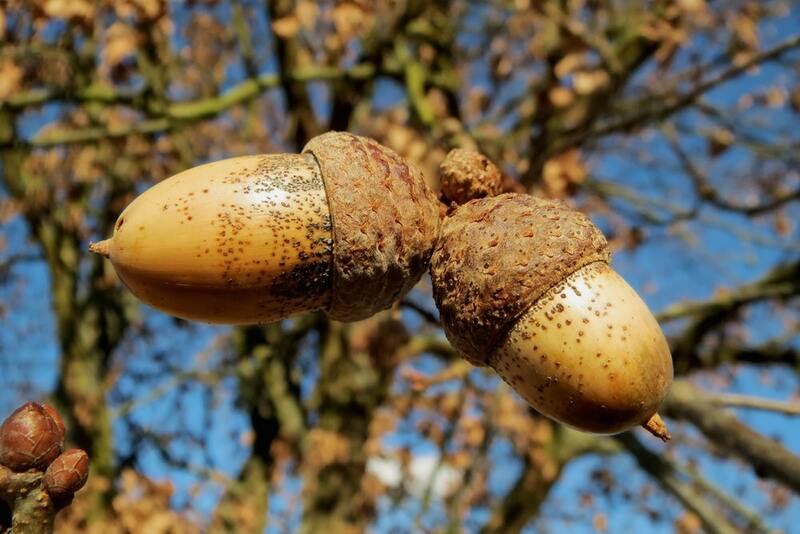 How Can You Treat Acorn Poisoning? Unfortunately, there is no known antidote for acorn toxicity. If you catch it right away, you may be able to administer activated charcoal in hopes of soaking up the toxins in your horse’s gut. Once absorbed into the charcoal, the toxins can be carried out of the horses system in the manure. If you missed the initial ingestion of the acorns AND your horse begins to show other symptoms, your vet will probably want to treat them individually. For example, if your horse exhibits dehydration your vet will probably call for intravenous fluid therapy. Staying well hydrated can prevent kidney failure. Intravenous fluid therapy also provides support for your horse’s circulatory system. This helps with shock prevention and assists your horse’s body in processing the toxins. How Can You Prevent Acorn Toxicity? The most obvious thing to do is avoid having oak trees in your pasture or near it. If this is not a possibility, you need to manage your oak trees carefully. Rake up acorns as soon as they fall, and be sure to pick up fallen branches following windstorms. 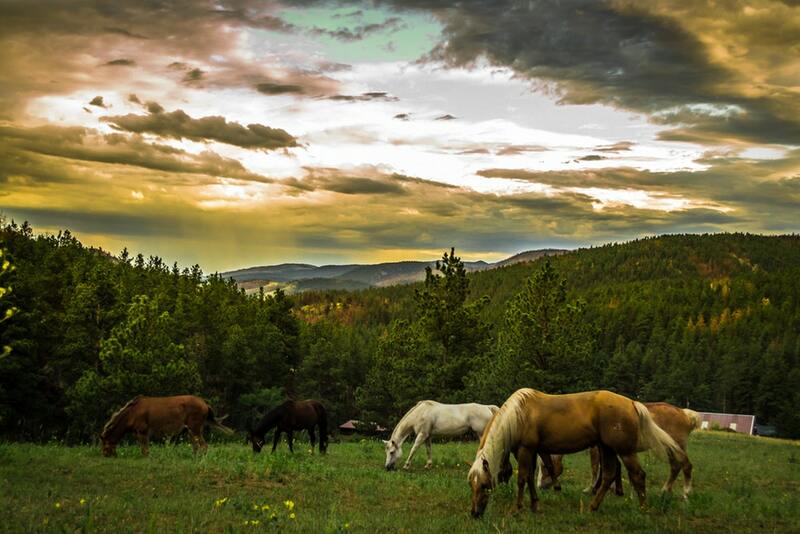 Feed your horses well and keep them active and engaged to prevent boredom and the bad habit of chewing on tree bark.